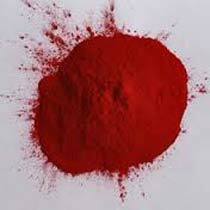 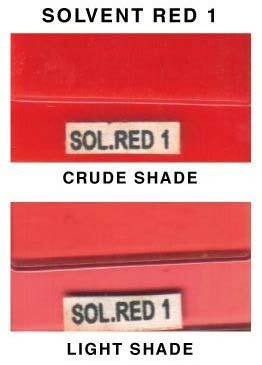 We deal in different variants of Red Solvent Dyes. 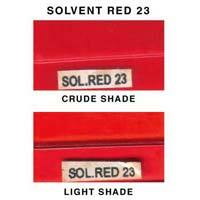 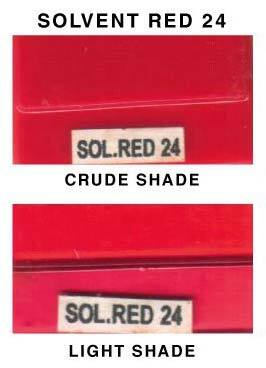 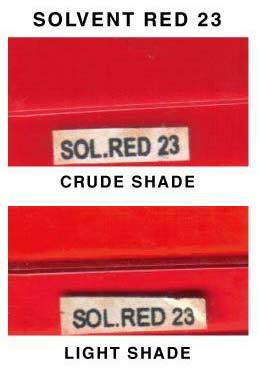 Our range includes Solvent Red 1 and Solvent Red 23. 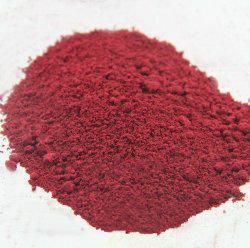 The name of our company surfaces prominently among the trusted Manufacturers, Exporters and Suppliers of Solvent Dyes. 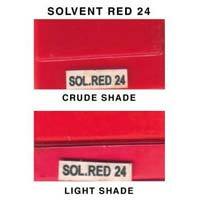 Formulated and tested using the latest techniques, our Solvent Dyes are safe to use. 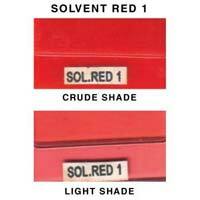 Buyers prefer to buy Solvent Dyes from us as we make them available at the most reasonable prices.